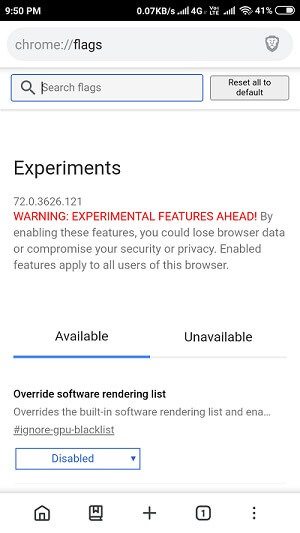 Yes, you heard it right the latest version of Brave Browser for Android (1.0.88) is now available to download at the Google Play Store. 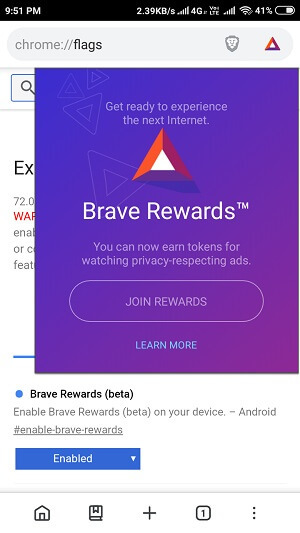 This version of Brave features Bottom toolbar and Brave Rewards beta. The new release is more “thumb friendly” and easier to reach with a bottom toolbar having more easily access tabs, bookmarks, and settings. 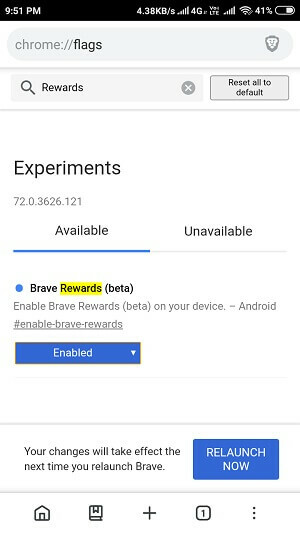 Along with this there is one more feature added ad that is Brave rewards which is in Beta stage. 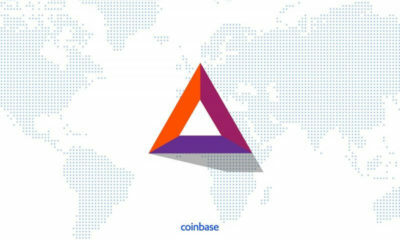 You have to enable that feature so earn the rewards in Basic Attention Token (BAT). 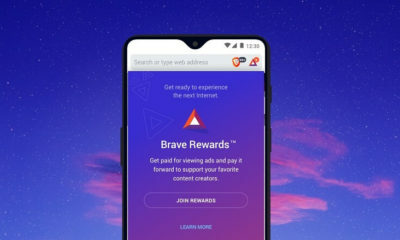 You can earn BAT for viewing ads while browsing on Brave Browser. 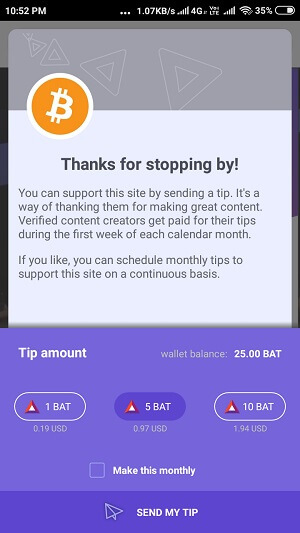 Even you can reward the content creator like Koinalert if you love their work. 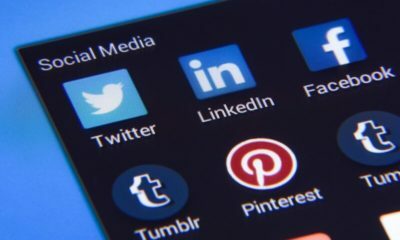 I’ll tell you how you can enable this feature and rewards to the creators. 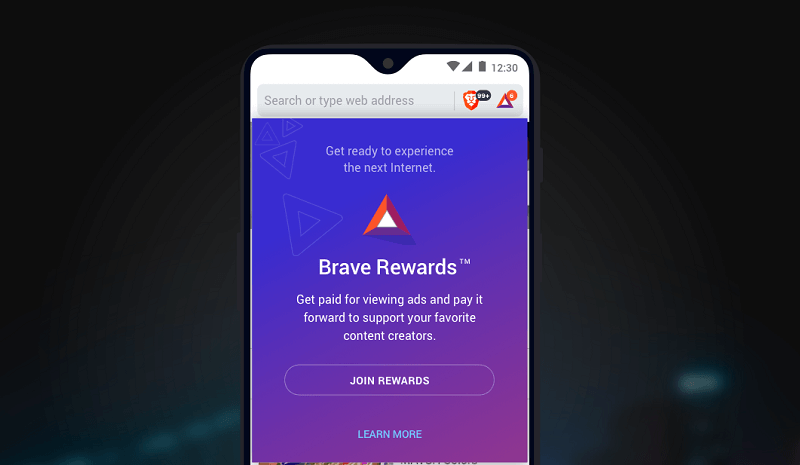 Here is the complete step by step procedure on how to enable this feature to earn the rewards for viewing ads through Brave Browser. 1. 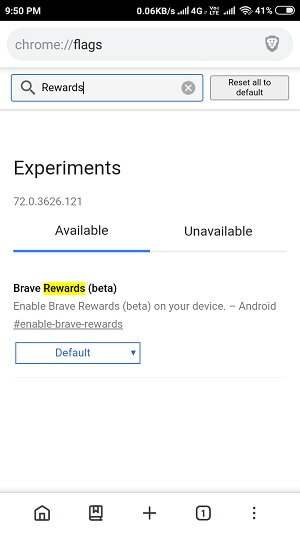 First of all, you have to download the latest version of Brave, if you already have that then update to the latest one. 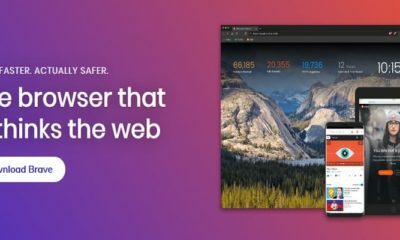 Click here to download the latest Brave browser. 2. Now visit chrome://flags from the search bar. 3. Now search for Rewards. 4. 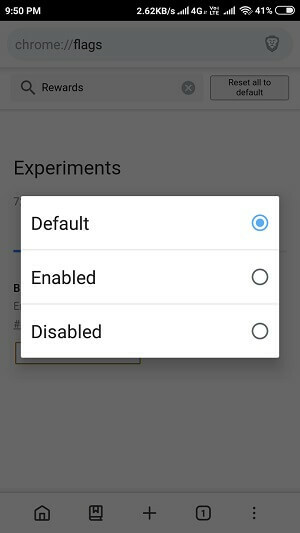 Now in the next window tap on Default and then select Enabled. 5. 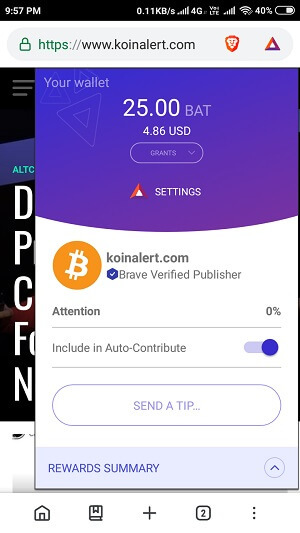 After that, you will see a notification at the bottom saying “Your changes will take effect the next time you relaunch Brave.” Just click on RELAUNCH NOW. 6. Now you will see a BAT icon in the URL bar. 7. Click on that BAT icon, after that a popup will open where you have to click on JOIN REWARDS. Now your wallet will be created. 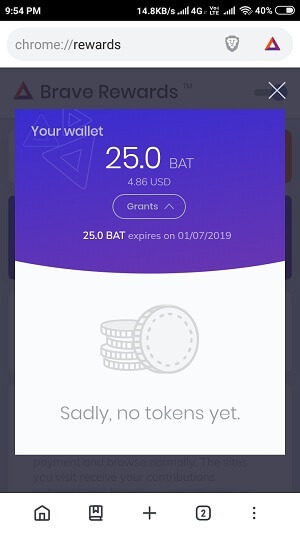 You can even earn free BAT token if available. 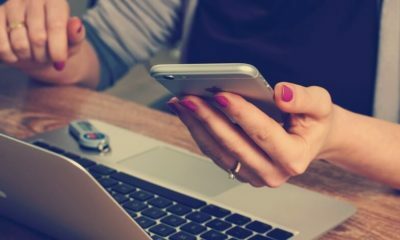 On the rewards page you will be able to see that “A free token grant is available.” just click to CLAIM that token. After that, you will see that some amount of BAT has been credited to your wallet. Yes, you can too contribute to the content creators that you love. Suppose you love the work of Koinalert then you can contribute to us. We are a Brave Verified Publisher. Here is the process on how to contribute to publishers. Visit the website i.e. content creators that you love. The tap on BAT icon from the URL bar. A popup will open like this, then tap on SEND A TIP. Select the tip amount and then select the checkbox “Make this monthly” if you like to contribute this monthly. Then at last click on SEND MY TIP. We would be happy if you consider rewarding Koinalert. 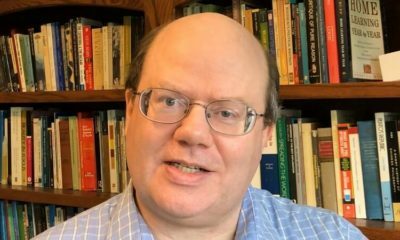 I hope you have liked this article.